The Complications of Closing on a House - Residential Title & Escrow Co.
How can closing on a house get complicated? Closing on a house can be a long, complex process. There is a lot that can go wrong and it can be exceptionally frustrating to deal with. Though it can be a challenge, today we’re going to be going over some of the things that can come up so that you can prepare accordingly. Ready to take a look? Let’s begin. 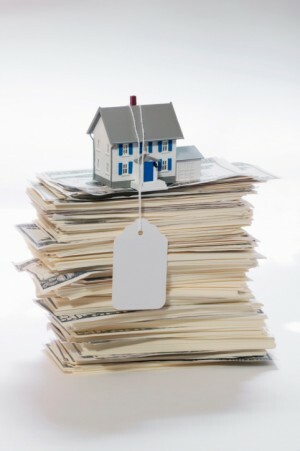 When a buyer applies for a home loan, the bank may send someone to appraise the house. This is so that they can be assured that the home will be worth the investment. However, if the house is appraised and comes back at a lower price than what it is being sold for, there can be a problem. The bank may not wish to lend the amount of the loan that the home buyer applied for. In some cases, they may not lend anything at all. This will put a hold on the closing process until a loan can be found. A second appraisal can put the closing process back on track. The bank may also cancel the application if the mortgage paperwork is filled out incorrectly. Make sure that every protocol is followed to the letter to avoid this problem. When there are issues with the title, the settlement may fall through. Claims from other parties, a contractor’s lien, or a federal lien can all create problems. Rather than leaving this up to chance, you can circumvent this problem with the proper title insurance. You can also contact us at Residential Title to help you estimate closing costs and help you through the process. There’s no need to navigate the complications of closing on a house by yourself. This entry was posted on Friday, September 9th, 2016	at 5:01 pm	and is filed under Buying a home . You can follow any responses to this entry through the RSS 2.0 feed. Both comments and pings are currently closed.